24 lb. #10 white envelopes.. Custom imprint school name, address & logo (optional). 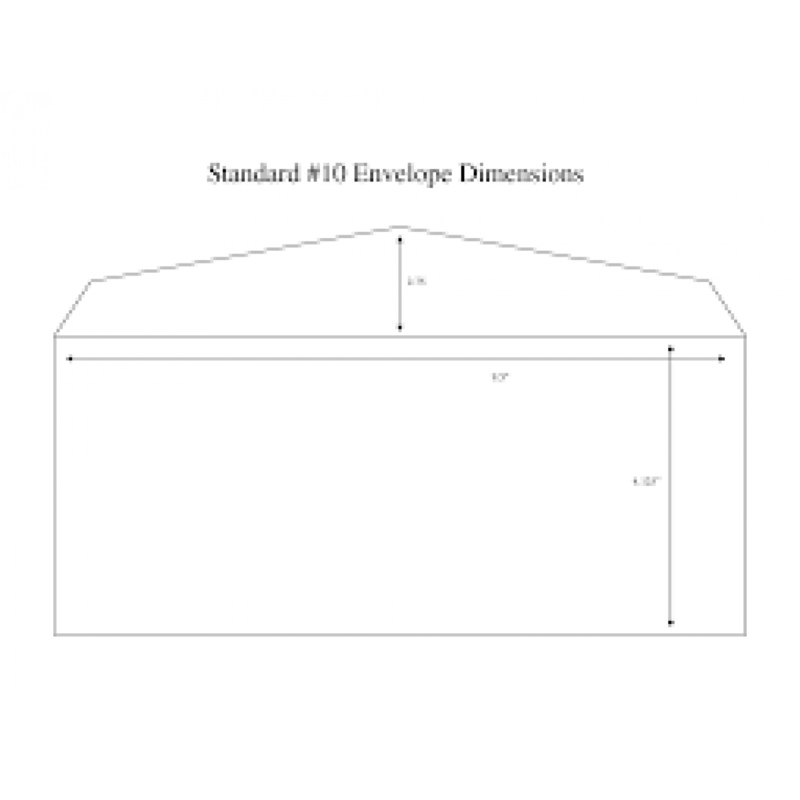 Most common business envelope size. Commonly used for 8-1/2 x 11 sheets of paper. Select from 6 standard ink colors. Pre-ink Stamp is iStamp brand or equivalent. For first time order of envelopes only. Stamps will match return address printed on envelopes. 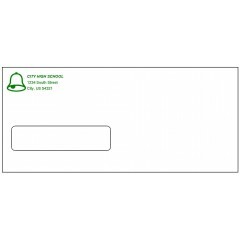 Order 2 or more for $71.20 per 1,000 envelopes. 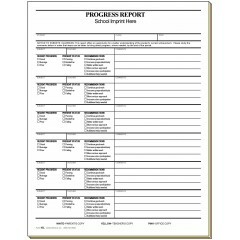 Order 5 or more for $53.70 per 1,000 envelopes. 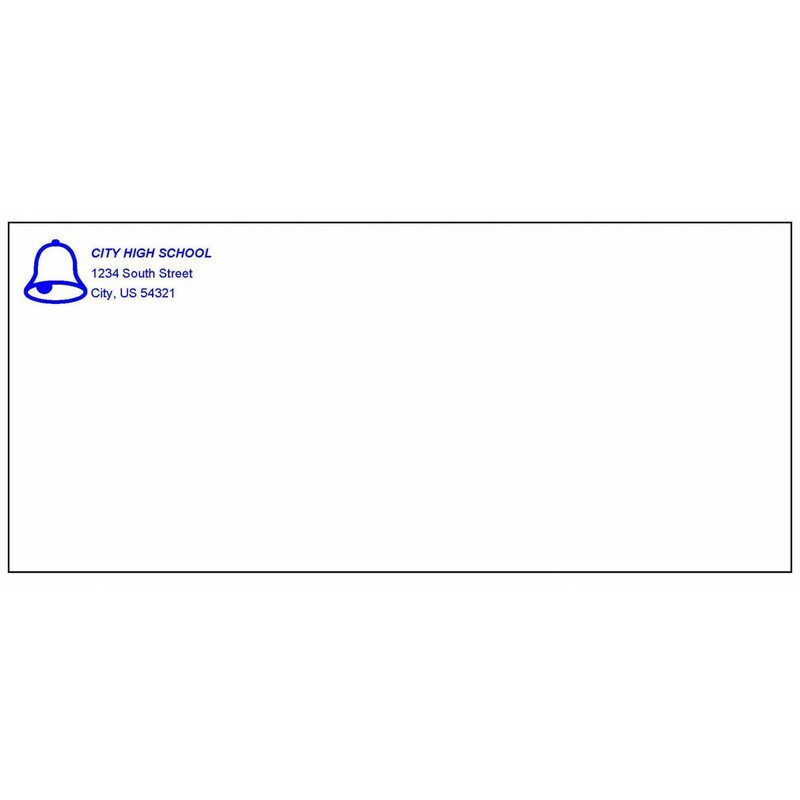 Layout (optional) - To match the layout printed by another supplier, please upload a scan of your envelope. We will try to match the prior layout as best as possible. Proofs - We will send an e-proof for approval prior to printing. Please review the proof completely and carefully and email us your approval or changes. Turnaround Time - In-house processing and printing of envelopes is approxiamtely 8-10 business days. Looking for a different color envelope or a custom ink color? 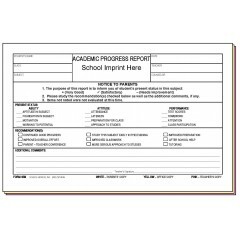 Call us at (800) 747-9549 or email us at info@SchoolService.com for a quote.